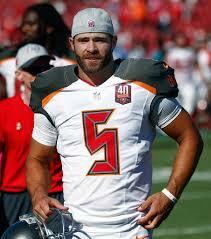 Jake Schum is a NFL punter for the Tampa Bay Buccaneers. Jake is the son of Alan (Charlene) Schum. 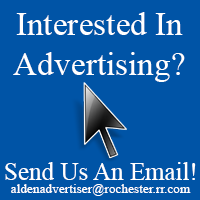 Alan graduated from ACS in 1971. 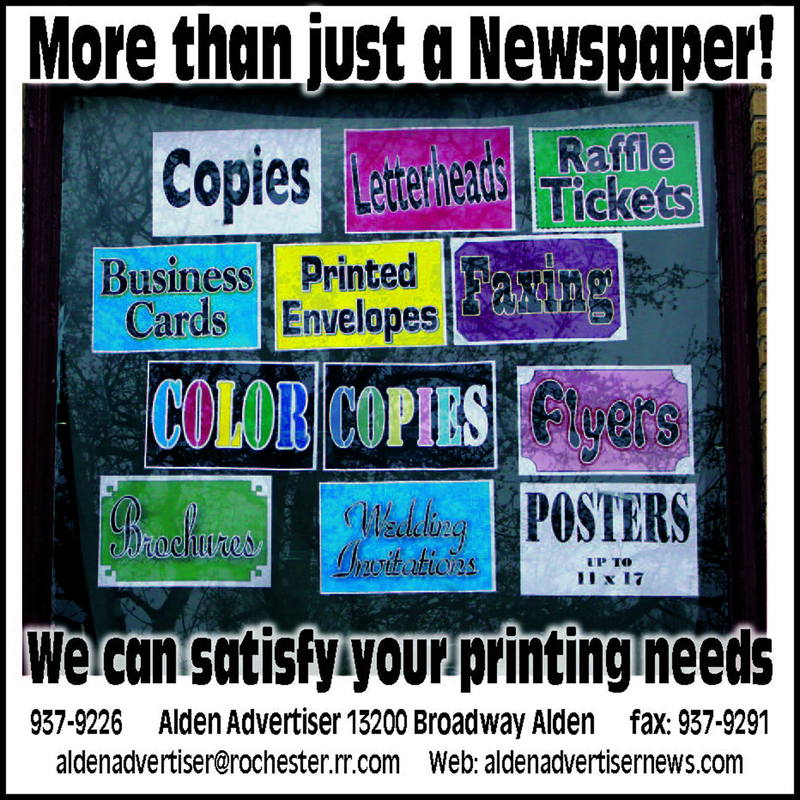 See full story and more photos in the November 26th issue of the Alden Advertiser.